Synopsis: Father Montgomery, an elderly priest with a secret past, begins an investigation after his parishioners come under attack by Angels. And with the help of Robert Jones, a young businessman with an estranged child, Montgomery begins to track down the origin of the Angels. Naked and androgynous, the Angels speak in a dreadful harmony with no clear leader. They aren't biblical cherubs, tasked with protecting the righteous person. Instead, these are deadly creatures of light with the power to eradicate the living. When Jones himself is attacked, Father Montgomery knows he has to act fast. He speaks to the Angels and organizes a final showdown where he’s asked to make the ultimate sacrifice. Hi, folks! My name’s Dane, and I’m the author of the supernatural thriller, No Rest for the Wicked. Today I’m stopping by to tell you a little bit more about my book–big thanks to Troi for having me here! Let’s get started. No Rest for the Wicked grew out of a nightmare I had during my first year of university. I woke up in the middle of the night, climbed out of bed, and started to make notes about its key elements; the Angels, characters, and the fact that beings of light were wreaking havoc on the nation and the world. A couple of months later, I revisited my notes and fleshed them out in more detail. Adding details for each of the chapters and planning out the timeline. In each chapter I allotted a short paragraph of basic notes about what needed to happen. I also worked on a short list of character bios. Once that was in place, I was able to start writing the book. It's the bit most people think of when they think of what a writer does. It’s also one of the most fun parts. In the case of No Rest for the Wicked, it took me about three months to finish the first draft. After that, I had to work on my edits. I usually make two passes over my work, so I can give it a conceptual edit and then a copy edit. The difference between the two is a conceptual edit focuses on the actual story line. Whilst a copy edit just ensures the spelling and grammar are correct. Both are necessary, to put out a good book. And then, I left the book on the shelf for a while. I did actually get a limited run of copies printed for friends and family. But it wasn’t released properly for another five years, when it was picked up by Booktrope Publishing’s Forsaken imprint. That’s another story entirely. 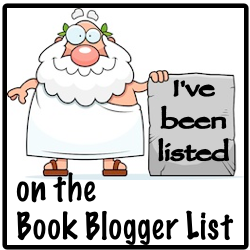 The short version is I reviewed some of Booktrope’s releases on my book blog. So when I submitted No Rest for the Wicked for publication, they were already aware of me. But the hard work didn’t end there. Once accepted for publication, there was still a long road ahead of me. First the book had to be edited, which involved multiple rounds of amends by both myself and my editor, Laura Bartha. Then, it went through a couple of rounds of proofreading with Jennifer Farwell. While all this was going on, I was working on getting the cover design just right with my designer, Ashley Ruggirello. Ashley did a great job, and really rounded things off. Once the final round of proofing was out of the way, the layout team started building the actual book. Before providing Ashley with the final dimensions of the book so she could finalize the covers. Even then, the hard work wasn't over. Once all that’s sorted, you need to fill out a form called a publication fact sheet. This sheet provides all the information that retailers need to list the book. Fill that out and then it’s just a waiting game – you need to give it a week or so before the book’s finally online and for sale. After that I had to start thinking about marketing, which involved an online and offline party; as well as a video teaser, a quiz, and some other promotional material. I could write a whole blog post just about that, but I’m not going to – unless you ask me nicely. So there you have it – that’s a brief history of No Rest for the Wicked. 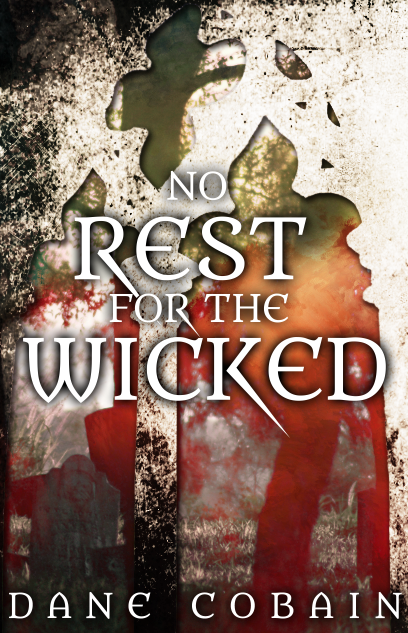 Thanks a lot for reading, and be sure to check out No Rest for the Wicked on Amazon if you want to find out more. I’m also around on Facebook and Twitter! I’ll see you soon. 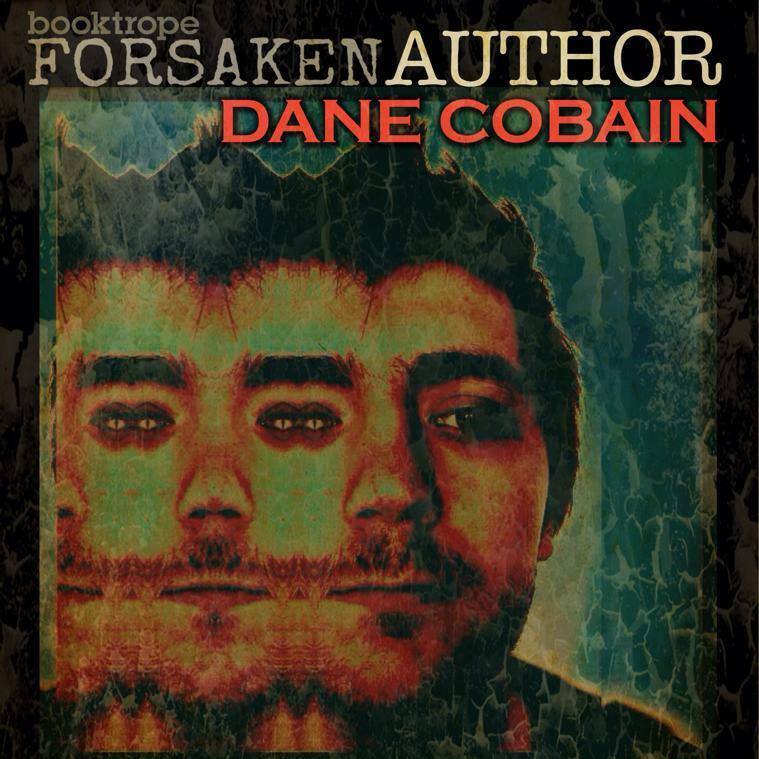 Dane Cobain is a writer, poet, and musician from a place you've probably never heard of somewhere in England. 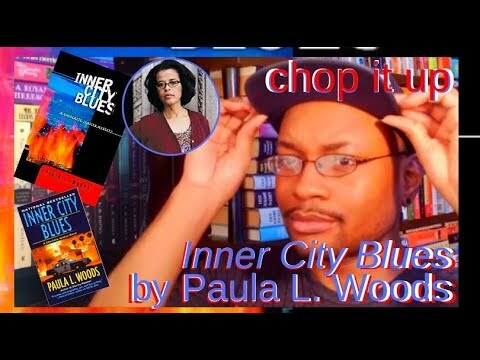 When he's not writing books, he's reading and reviewing them on his book blog–SocialBookshelves.com. Or working at his day job in social media marketing. Find him at Facebook.com/DaneCobainMusic or follow @DaneCobain on Twitter.